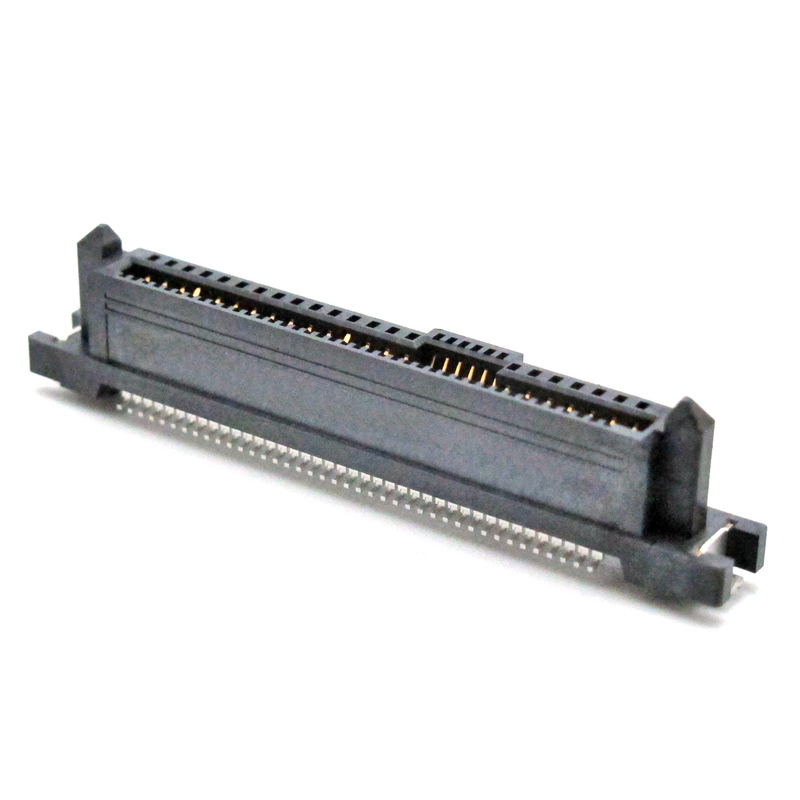 This connector meets the 12 Gb/s electrical performance requirements defined by SAS-3(Serial Attached SCSI – 3)and intermates with previous generations of lower speed SAS connectors. Both SAS and PCIe define respective requirements for the transmission of multi-gigabit signals on a backplane. When this connector is used in either of these applications, its performance shall meet the requirements of the appropriate standard. We accept orders from small batches to big quantities, please come and visit us here at http://www.rego.com.tw/product_detail.php?prdt_id=236 for more information or contact us directly then get a response in 24 hours!